from our perfectly stocked showroom near Berkhamsted. We also hire, tune and restore pianos, and offer a hand made piano service. We are proud of every piano we sell. We take pride in our variety and quality. Our selection of new pianos have been carefully chosen to appeal to a wide range of pianists, with secondhand pianos renovated to performance best. We always have a rich mix of grand, upright and digital models for every price point, ability and taste. We also offer a custom-made piano service, allowing our customers to choose the design, dimensions and performance features for a handcrafted Sauter piano. Statement instruments ideal for progressing and accomplished pianists. Brands in our showroom include Bluthner and Steck. A rich range of finishes, features and prices. Brands in our showroom include Bentley, Steinway, Sauter and Toyo. Today’s digital pianos feature fully-weighted keys, life-like reverb effects, and beautiful sound quality sampled from the world’s greatest pianos. Handpicked by our musicians and expertly restored to their performance best. Includes a 12-month warrantee and a complimentary home tuning. At a variety of price points and all available on interest-free finance, all new pianos are covered by an extensive warrantee period and a complimentary home tuning. Beautiful materials and master craftsmanship are the hallmarks of every Sauter piano. Choose from a range of designs and performance preferences to create a unique piano, to be enjoyed for a lifetime. Great savings on selected piano models, for a limited time only. We offer interest-free finance of up to £5000 on the Take it Away Scheme for piano purchases for children and young adults. Tunings, repairs, restoration and removals from our expert piano care team. We take great pride in providing a fantastic service for our customers. We know that purchasing a piano is often a considerable investment, and keeping pianos to their performance best is of great value to their owners. I wanted to write to say how pleased I am with the Cavendish Chatsworth piano. Also, you have been very professional and easy to communicate with through the whole process, from ordering to delivery. Special mention too for the men who delivered the piano and transported the old ones to their new destinations. They were careful, cheerful and fast. 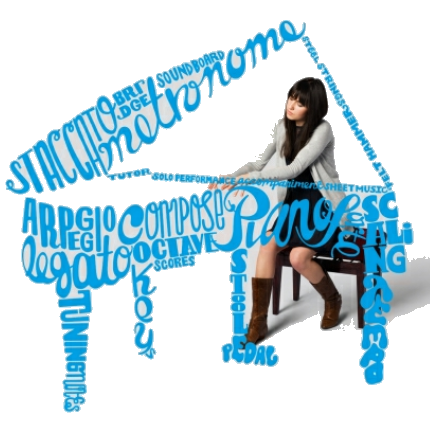 Montague Pianos match handpicked, quality pianos to musicians of every age and ability. We have a small and perfectly stocked piano showroom on Northchurch High Street. We are accredited by the Arts Council Take it away scheme, enabling us to offer interest free loans on piano purchases for players under 25. We also tune, restore and hire pianos, and offer a hand made piano service.